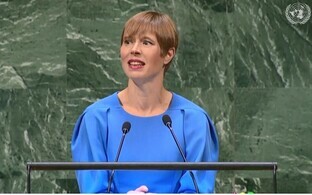 President Kersti Kaljulaid is to co-chair the UN's Every Woman Every Child (EWEC) steering group. 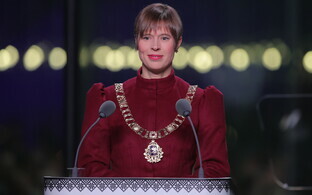 Ms. Kaljulaid joins former Finnish president Tarja Halonen in the role. She was in New York on Friday to accept the invitation from UN Secretary General Antonio Guterres for a two-year stint on the group. 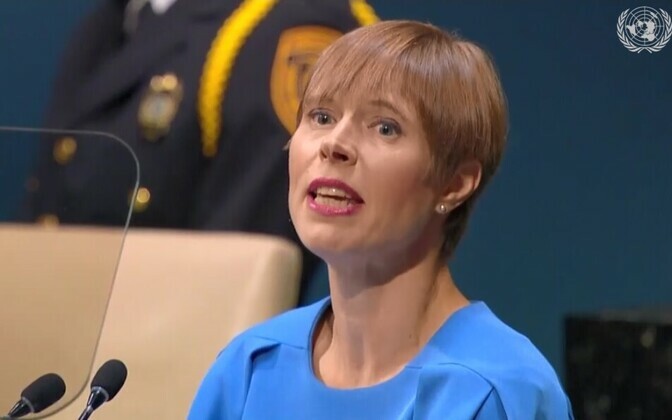 The role entails the Estonian President acting as advocate for women's, children's and adolescents' health, and she will raise awareness of global efforts, often lacking institutional support, the Office of the President of the Republic said. 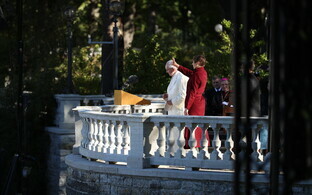 ''I hope to provide not only recognition, but also dissemination of best practices – often these are one and the same. This is how I can personally get something done," she continued. The president also shared Estonia's healthcare experience. "All children should have equal access to quality healthcare without discrimination. 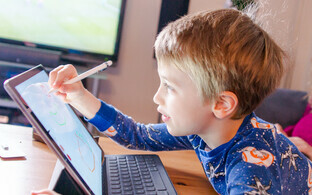 Estonia provides health insurance coverage for all children up to the age of 18 years. We find it crucial that the provision of health services should first and foremost be based on the interests of the child," she said, adding that Estonia also offers health insurance coverage for all expecting women, a key reason for Estonia's low maternal mortality rate, one of the lowest globally. Launched by UN Secretary-General Ban Ki-moon in 2010, EWEC is an unprecedented global movement which mobilises and intensifies international and national action by governments, multi-laterals, the private sector and civil society, to address the major health challenges facing women, children and adolescents worldwide. Kaljulaid herself has four children, and is even a grandmother.